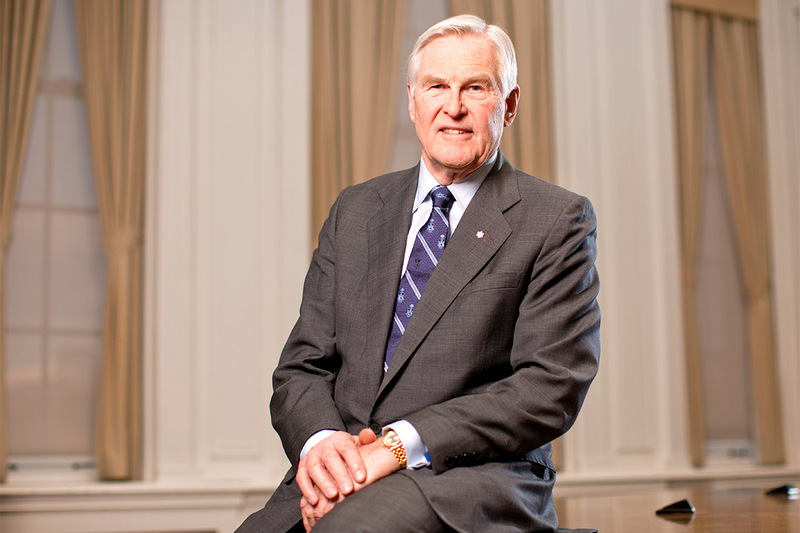 Michael Wilson’s leadership in business and politics, advocacy for mental health awareness and compassion as a colleague and friend are being remembered today by everyone from prime ministers to members of the University of Toronto community. “Michael Wilson was not only an incredibly dedicated politician, he was also an exemplary and tireless advocate for mental health. My sincere condolences to his family and friends. "We need to shore up the belief that sickness isn't weakness."